Welcome to B-Restored Automotive Restorations. My business specialises in restorations, smash repairs, paint, rust repairs and fibreglass work. I am a fully qualified panel beater and have been in the industry for thirty three continuous years. I started B-Restored in January 2005 with the vision of providing professional craftsmanship to customers who expect a top quality job on their classic and modern cars. 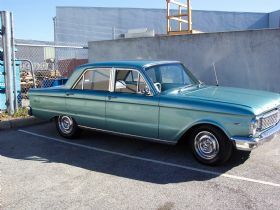 The business will handle any make and model requiring bodywork and paint. From a total ground up full body restoration, smash repairs or a general tidy up and detail, to generally raise the car to a higher standard. Customers have used this service to freshen up their car without the cost of a full restoration or prior to selling their car. 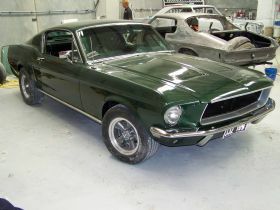 Restorations to vintage, classic, muscle cars and your pride and joy require the repair of dents, rust repairs, fabricating panels and with new parts where available. I carry out rust repairs but I am selective and usually on cars of interest. 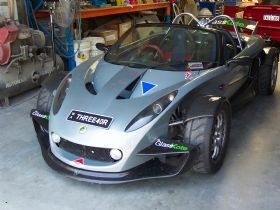 I have a lot of experience in working with fibreglass bodied cars, including repairs to panels, bumpers, spoilers and motor bike fairings, to making panels from moulds. 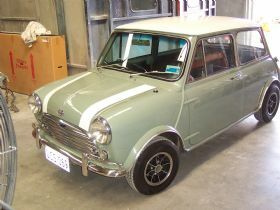 I own a Bolwell MK 7 and have repaired and or restored many glass bodied cars. 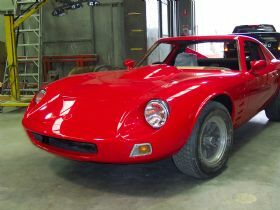 Some cars restored or repaired include Bolwells, a J & S Hunter, Lotus Exiege, Lotus 340 R, Westfield and a PRB. Being a classic car enthusiast myself I understand what customers require and believe the attention to detail and the quality of workmanship is what they want. I focus on ensuring the little things are done right, including fitment of all panels, body lines and mouldings all line up, and all gaps are even. For customer reference and my own, every step of the customers project is documented and photographed. During a restoration a customer is welcome to come and see the progress and ask any questions they may have. On completion they are provided with a disc containing a photo album covering the project from start to finish. My workshop is well equipped with repair equipment, I have the latest inverter Pro Spot welder that enables me to do factory type welds. The welder also enables me to work on late model cars. I also have a Data Liner chassis straitening system, which utilises a laser beam in its measuring system to ensure perfect alignment. 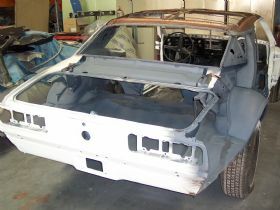 All preparation work for paint is done by me and a quality painter will apply the top coats for a show car finish. 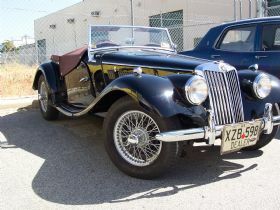 Over the years I have worked on many classic cars including American, Aussie, English and Italian classics. 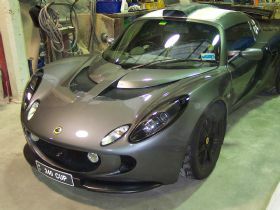 I am currently a member of the West Australian Sporting Car Club and the Bolwell Car Club WA. 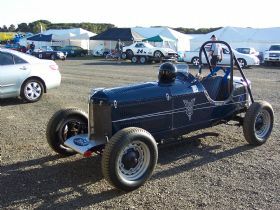 A keen motor sport fan, I have raced my Bolwell in events organised by the Vintage Sports Car Club WA. 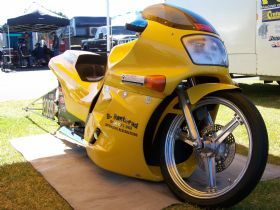 I also sponsor a friends drag bike, which I repaired the body and painted. 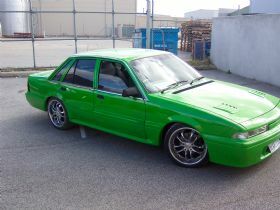 As well as owning a Bolwell, I have a HR Special sedan, both will be restored when time permits. 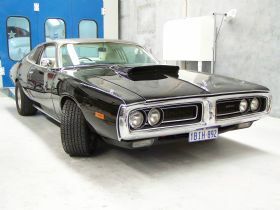 If you are interested in a full body restoration or just giving your classic car a freshen up, give me a call on 0402 076 963 and I will be happy to discuss your requirements with you. The workshop is open from 8.00am until 5.30pm Monday through Friday and by appointment on Saturday. I hope I can help turn your dream into a reality.